Enjoy Fiesta Broadway in L.A. this Sunday 04/30/17 and visit the Transformers: The Last Knight booth. Disclaimer: We are part of the campaigning bloggers promoting the release of the film described in this blog post, alongside Allied Contigo. Although we may or may not be compensated for sharing this information, all opinions are 100% our own. Any and all promotional photos and information were provided to us for press purposes. This Sunday April 30th, is not only the last day of the month, but Fiesta Broadway is also being celebrated in LA! 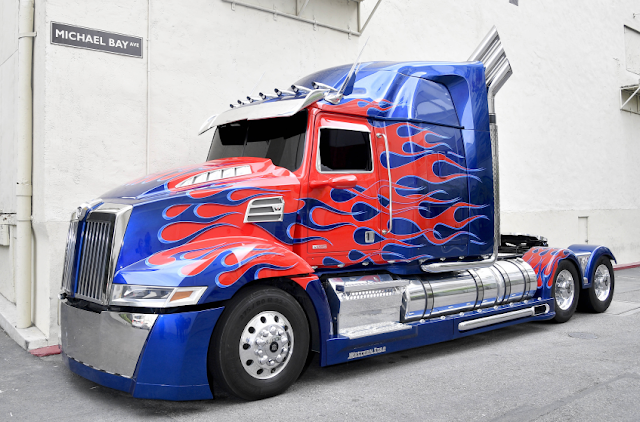 In case you didn't know, it is also 'Dia del Niño' (Children's Day) in Mexico, so if you are Latino, you might want to do something special for your little ones and celebrate by taking them on a fun weekend adventure with some of our favorite transformers. 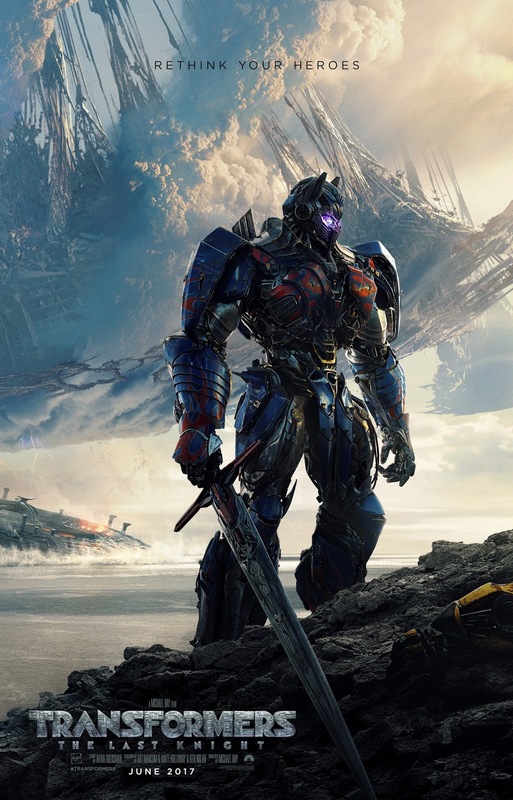 If you live in the Los Angeles area, you are all invited to join TRANSFORMERS: THE LAST KNIGHT, in their interactive booth at the Fiesta Broadway event. There will be various fun activities, such as: Bumblebee and Optimus Prime display, themed photo booth, and a promo item distribution area. 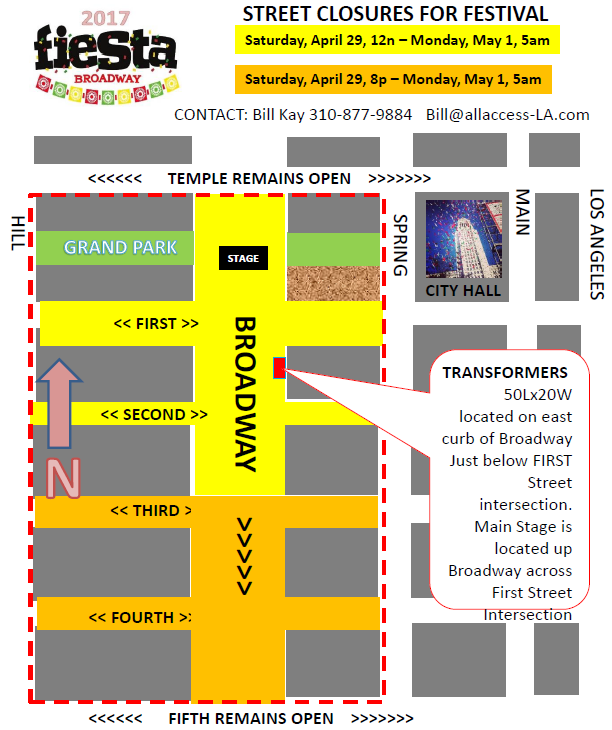 The Transformers booth will be located on the corner of 1st St. and Broadway, near the main stage, as shown in the map below. Want to share the fun with your friends and us? 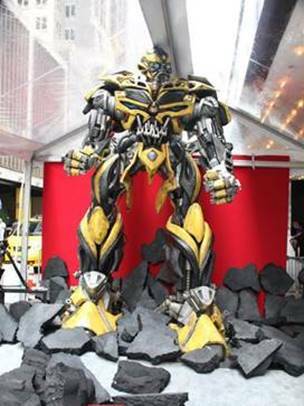 Share your photos at the Transformers booth by using hashtags: #Transformers and #AlliedContigo, we would love to see them! Thank you once again for joining us at Just Happiling, and we hope you can go and enjoy this event in Los Angeles. Until next time, remember to smile--because it's contagious!